Family Funeral Cover Providers Available in South Africa. 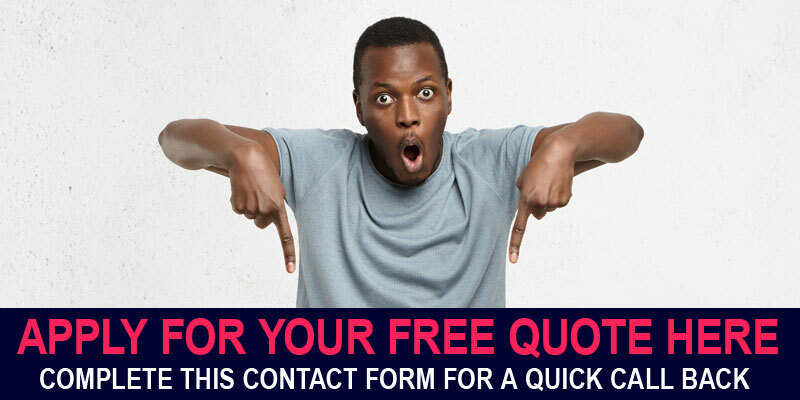 | Get Quotes! Since our inception in 2012, we tried a lot of different providers to ensure we offer the best option available in South Africa. When it comes to funeral cover provides, it’s important to make sure that you use a trusted company with a great track record. When we look for funeral cover providers to represent, we do tons of homework to ensure reliability. The quickest way to find out if the provider is reliable is to read forums and consumer complaint websites. Although this is not the only indicator we use, it’s a great way to determine what a funeral cover provider does after sales.There are some providers that offer basic family funeral plans, always make sure that the provider you use has ample experience and a strong client base. This will often be an indication of the quality of the provider. In some cases, the cheapest funeral cover provider might not be the best option. When you apply for family funeral cover, make sure you understand all the benefits associated with the plan. Some providers offer ridiculous benefits that you will probably never use. At the end of the day, you might be paying for added benefits that make no sense. When you look for a family funeral plan, make sure the benefits are relevant to your needs. There are a lot of trusted funeral cover providers available on the market. We have taken the time and effort to determine what providers we think offers the best products and services. We made sure that we represent a wide spectrum of providers. This ensures that our customers will most likely find a plan that will suit their needs. We represent providers that offer cash only & cash with benefits. All the providers we represent will not require any medical examinations. There will however be a 6 month waiting period for natural causes of death. This is an industry standard. This is to prevent customers from taking the funeral plan at the last minute. To compensate customers for the waiting period, some providers will pay extra if the insured life is lost, as a result, of an accident. Accidental death will be covered from the very first premium. 1. Spouse, Fiance, Boyfriend, Girlfriend or Life Partner. 2. Children, Step Children, Adopted Children, etc. 5. Brothers, Sitters, Uncles, Nieces, etc. In most cases, you will be allowed to cover your direct family and up to 9 extended family members. Each person will be calculated separately, this will give the consumer more control of the final premium. Cover amounts can range from R5000 to R60 000.